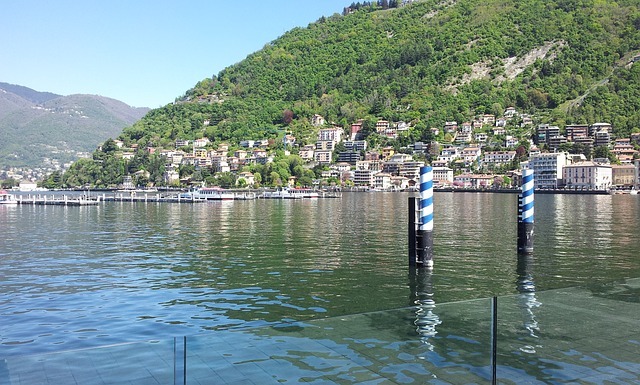 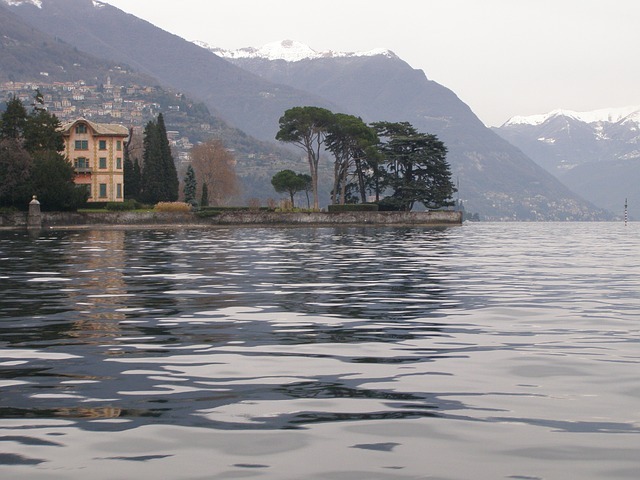 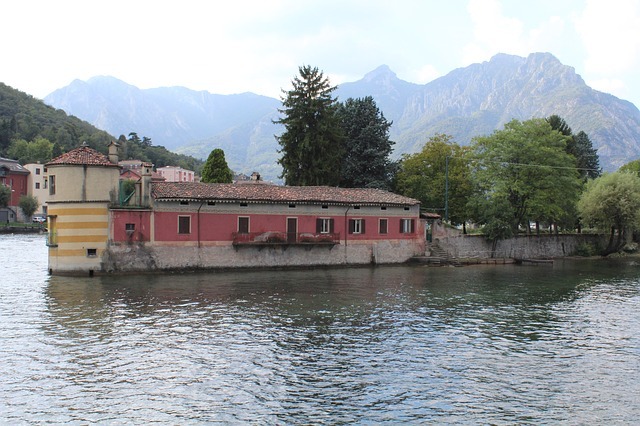 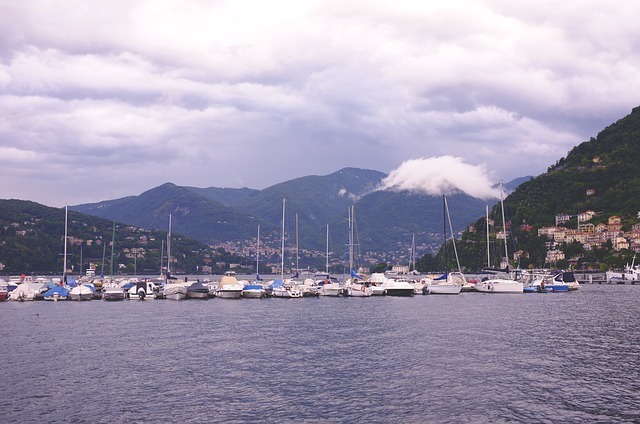 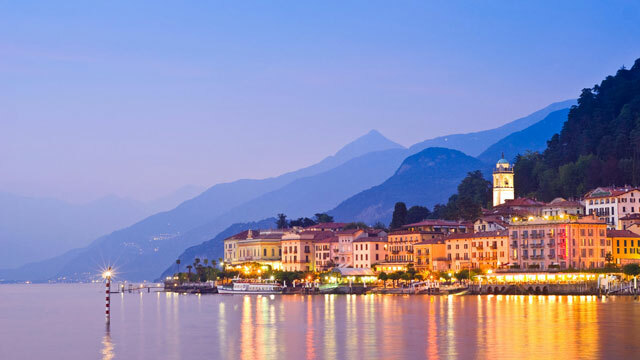 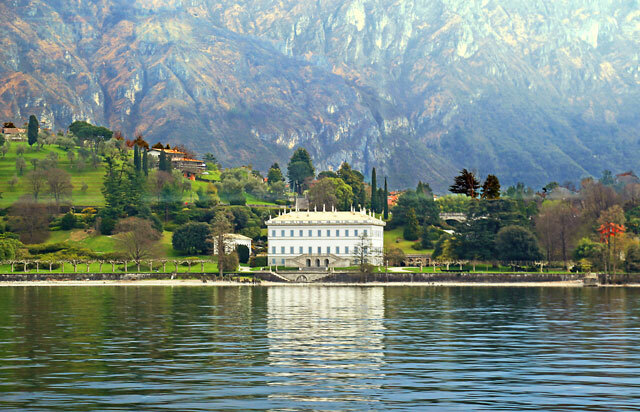 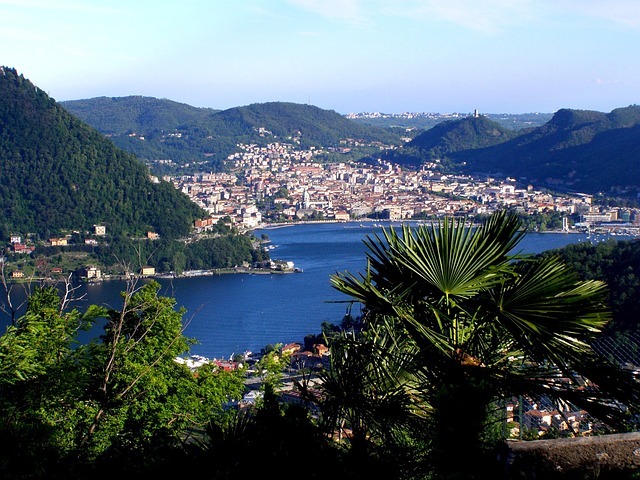 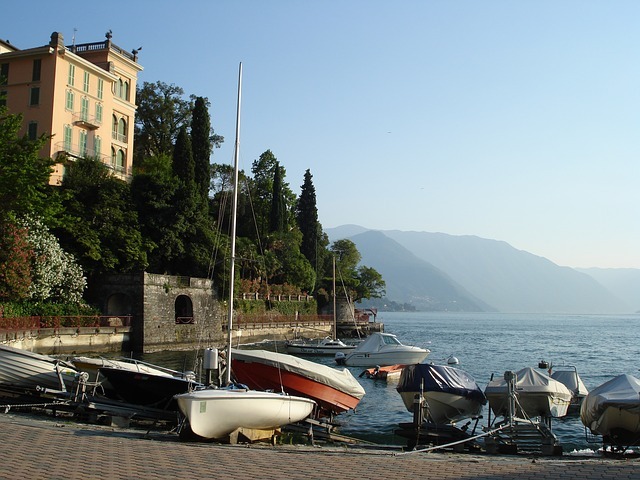 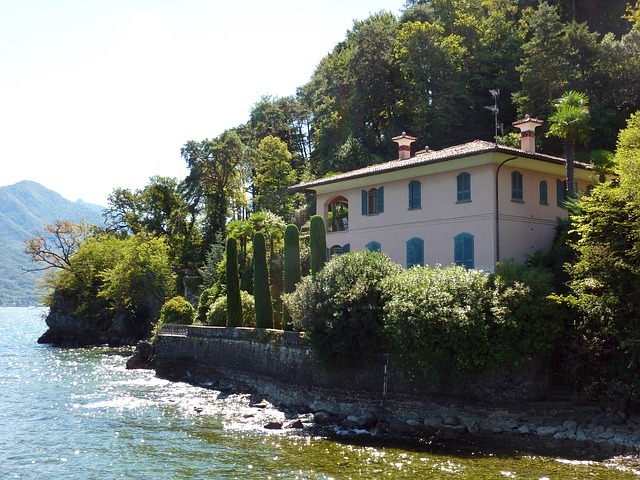 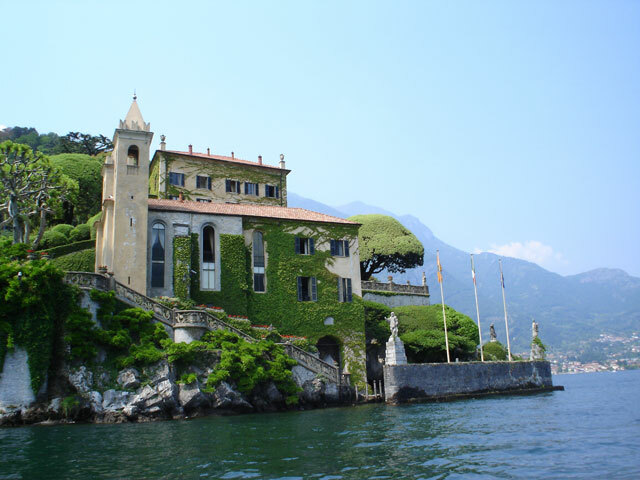 Lake Como is shaped like an upside-down Y, and it's one of the most famous among the northern Italian lakes. 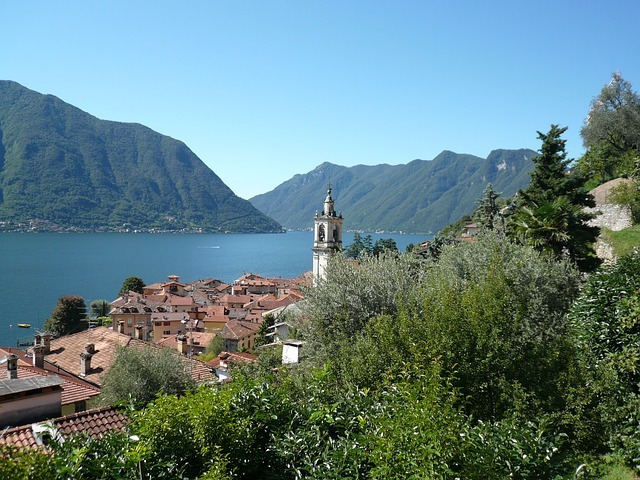 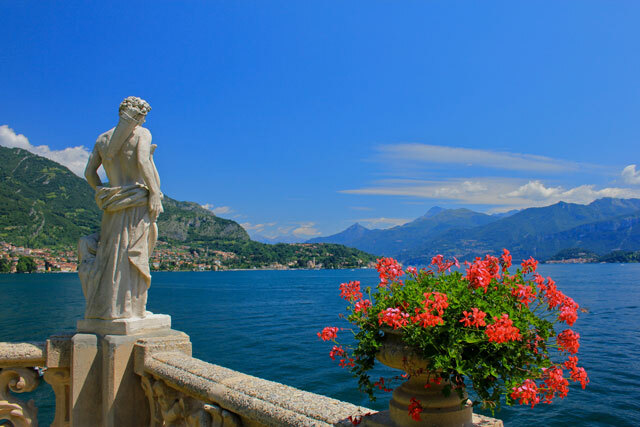 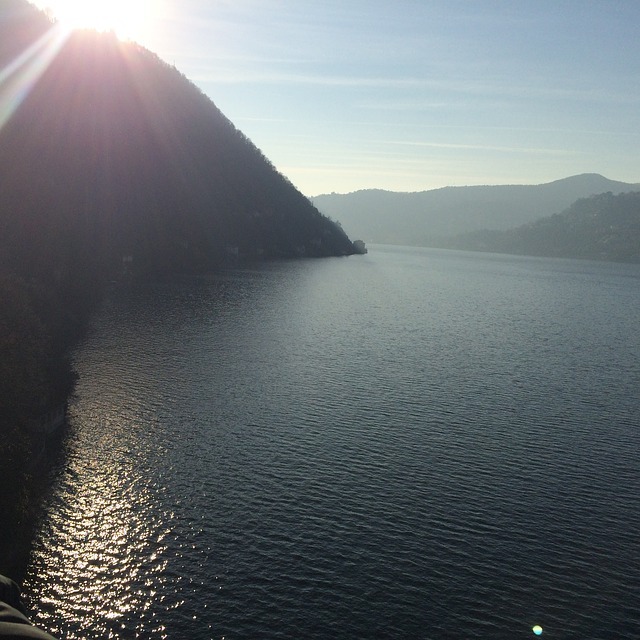 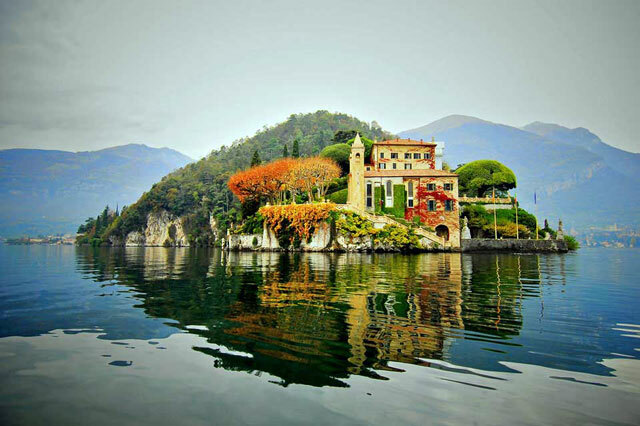 Lake Como (Lago di Como in Italian, also known as Lario; Latin: Larius Lacus) is a lake of glacial origin in Lombardy, Italy. 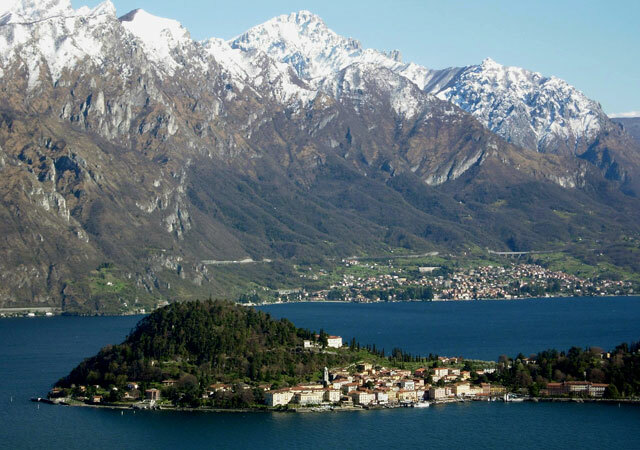 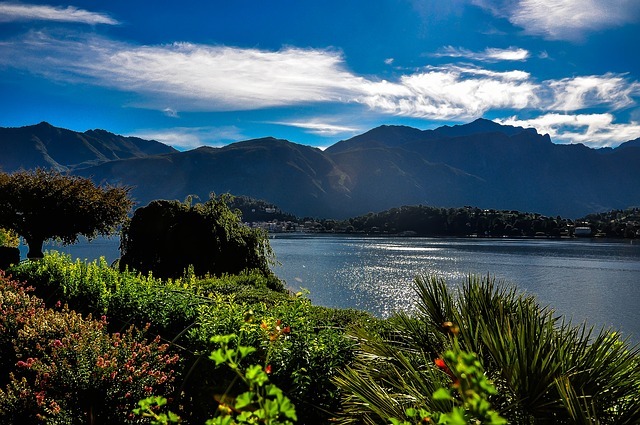 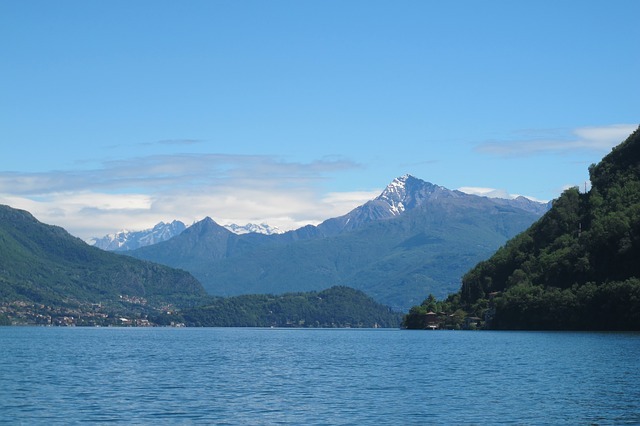 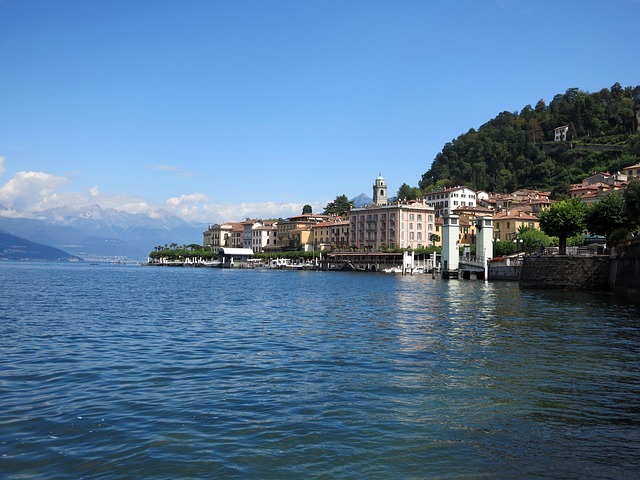 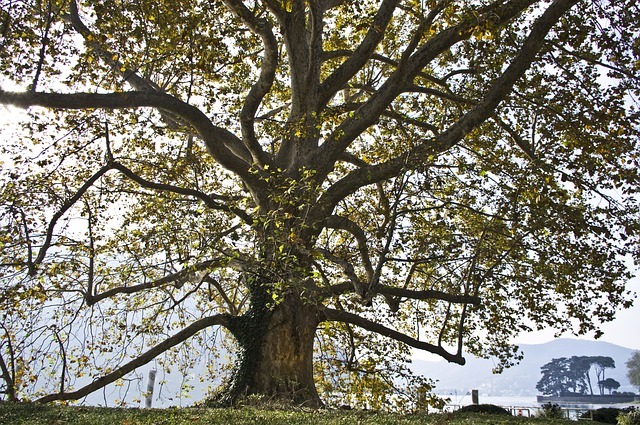 It has an area of 146 km², making it the third largest lake in Italy, after Lake Garda and Lake Maggiore. 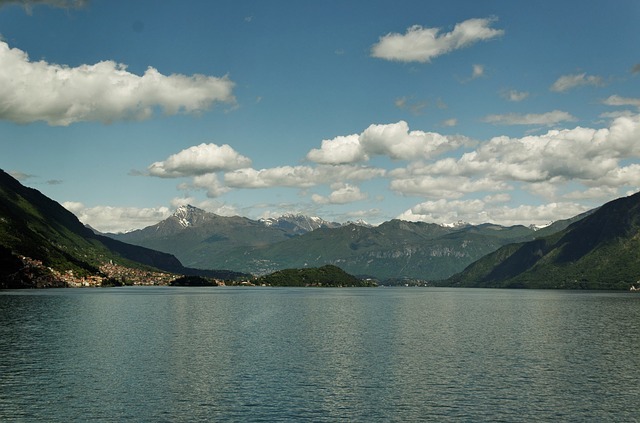 At 410 m deep it is one of the deepest lakes in Europe and the bottom of the lake is more than 200 m below sea-level.